My wife, Inda, and I are so excited to be a permanent part of the Highland Lakes Community! 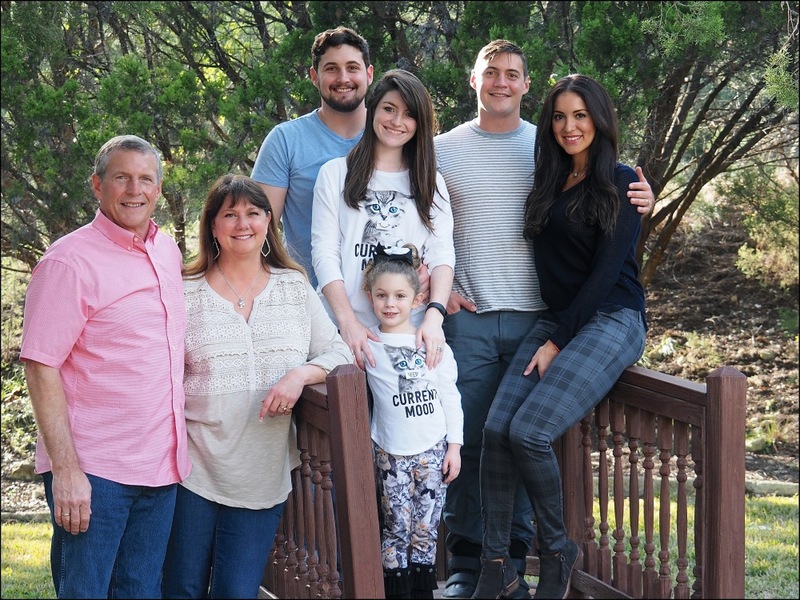 I grew up in southeast Texas and attended the University of Texas on a football scholarship where I met my wife, Inda…whose mom told her, ironically, not to “bring home a football player.” We married shortly after graduation and planted our roots in the Austin area. Our two sons were born and raised in Austin and it remained our home for the past 40 years. We began our careers in the early 80s in the financial industry, Inda as a CPA, Alan in banking and then commercial insurance and bonding. In 2004, we felt a strong calling to apply for a Chick-fil-A restaurant in the City of West Lake Hills. We were selected and as we grew to know more about the founders of Chick-fil-A, their purpose and their influence on people, it became increasingly clear that this was the company for us! After four years with Chick-fil-A, we were blessed to be selected to operate a second location in Austin at Barton Creek Square Mall. Fast forward to 2017 - Our son’s are both grown and happily married and we have our first beautiful granddaughter. We chose to give up those two awesome restaurants in Austin to move to the Highland Lakes community and operate the Chick-fil-A Highland Lakes. We are so thankful for this opportunity and could not be happier with our decision! I love the quote from Truett Cathy, “We are not in the chicken business, we are in the people business...who happen to sell chicken.” We are, indeed, about people and community. Our Purpose at our Chick-fil-A Highland Lakes is to “create meaningful relationships” with our team, our guests and our community. It is our honor and pleasure to contribute to and serve this community and YOU! Sign up for our special treats!